Learning a new language and getting to know new cultures are just some peculiarities of the exchange, especially if it’s in Ireland. 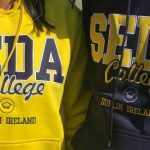 When the students are on the Emerald Island, they realize that there are cheap countries to travel and that Ireland’s location is great for that. 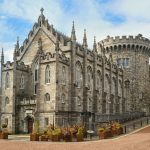 In addition, there are some destinations where the cost of living is cheaper in comparison to Ireland, which helps a lot. One of the most sought-after destinations within the Czech Republic is Prague, the capital city. The city mixes architecture with buildings from different eras, which makes it a destination that is worth the visit. Moreover, another benefit of this trip – and what makes the Czech Republic one of the cheapest countries to travel – is that its currency, Czech Crown worths less than Euro, where EUR 1 equals at around 25 CZK. Located in Eastern Europe, the currency of Slovakia is also euro, but it is still a cheap destination to visit. 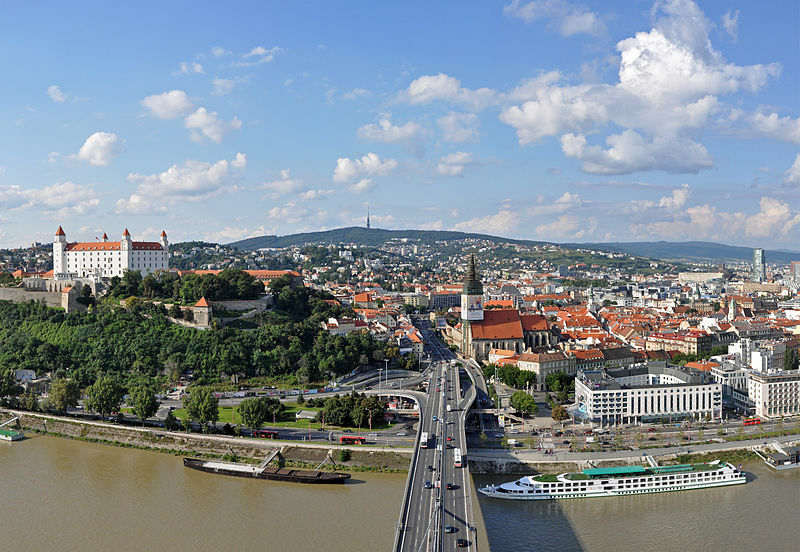 Most of the tourists only know the capital Bratislava, but the interior of the country reserves beautiful landscapes, castles, mountains, and lakes. In relation to tourism, there is much to be explored in the country. Hungary is one of the countries where the local currency is cheaper than the euro, which helps a lot when traveling there. About 305 Hungarian Florim correspond to 1 EUR. 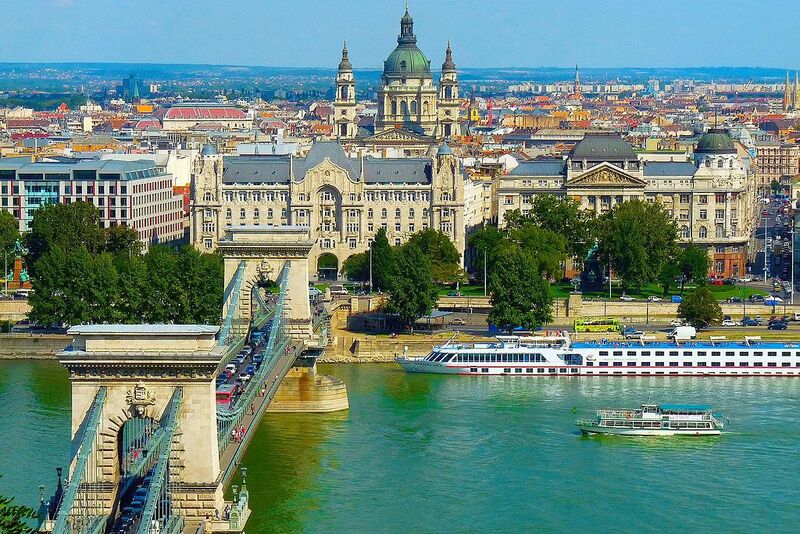 The capital Budapest, as well as cheap, is considered one of the most charming cities in Europe – which only increases the desire to go there, doesn’t it? 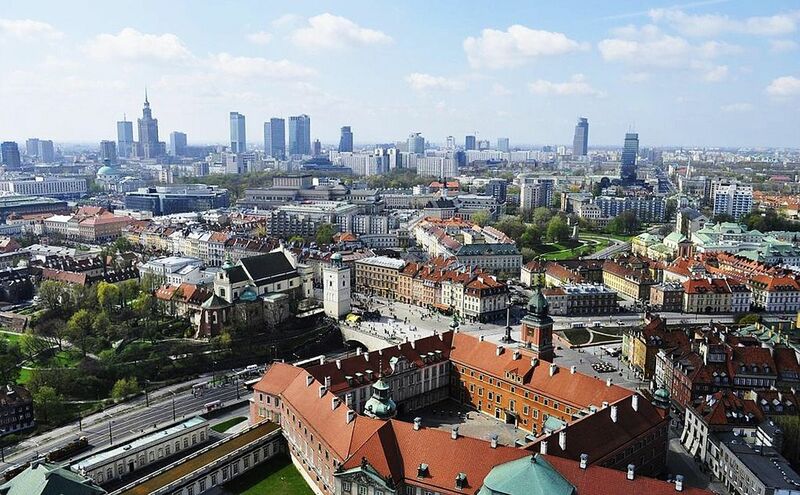 Krakow and Warsaw are among the favorite cities of travelers when they visit Poland. Warsaw is even quoted as one of the cheapest cities in Europe. The two suffered from World War II, so be prepared to find a lot of history and fascinating architecture. The best part: the local currency is cheaper than euro. One euro equals about 305 Polish Zloty. 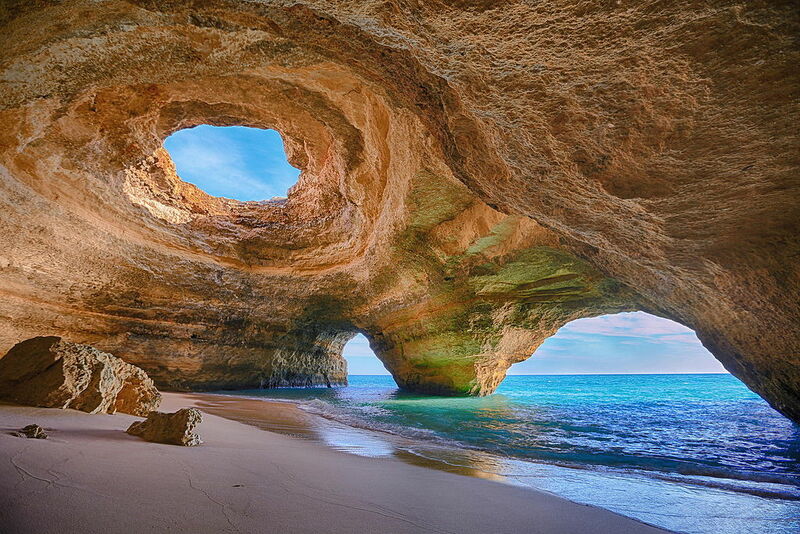 The last but not least of the 5 cheap countries list is Portugal. It’s easy not to spend much and still enjoy a lot there. Euro is the currency, but the cost of living there is lower compared to Ireland. The country has a great diversity of landscapes, many leisure activities, and a very rich cultural heritage. In the summer, Portugal is quite visited, so it is worth looking for ticket promotions and buying in advance since the tickets are much more expensive in this period of the year. ** We have chosen 5 cheap countries to present you as options but obviously there are other cheap destinations for you to visit. Just search and choose your favorite one. Go for it! Are you ready to pack your things? Tell us what are your tips to visit cheap countries as well. Always craving a bowl of cereal.